Henry Martin Leland and his son Wilfred designed the Cadillac, one of America's top cars. Henry became famous for his mechanical talent - as a very precarious - for car modeling as well. Cadillac continued to be at the top for many years, even when Leland left the Company to later build the first Lincoln. 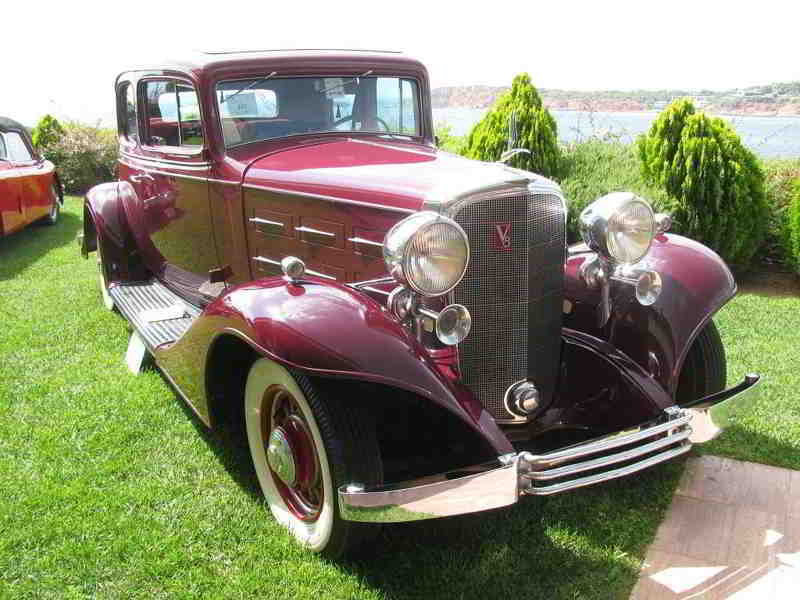 In 1933, the V8 "355-C" comes with a new wing cover on the front and side of the car, with a new wedge "car mask", a new ventilation system with passages in the front and rear seats, a new a horizontal cap that replaces the previous vertical type and with radial wooden rims. 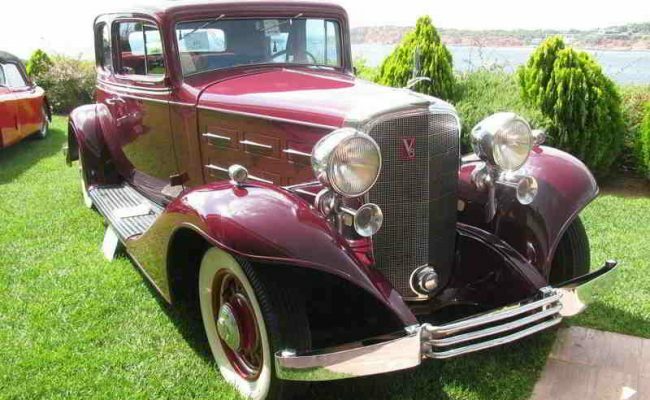 Late 1920s and early 1930s were considered the "Golden Years of the American Automotive Industry". The same era, however, was also marked as the "Golden Years of Organized Crime" in America, so what was more natural for the bosses of the gangs living in vain than driving a Cadillac. The car had Al Capone, which was painted green with black feathers to look like one of the 85 Cadillac's own Cadillac color of the Police and City Policies. While outside the car was identical to police, with red flashlights in the mask and police siren, this was super-armored, with a 3,000-pound metallic lining and 1 inch thick glass, as well as the first private car with a police radio installation.